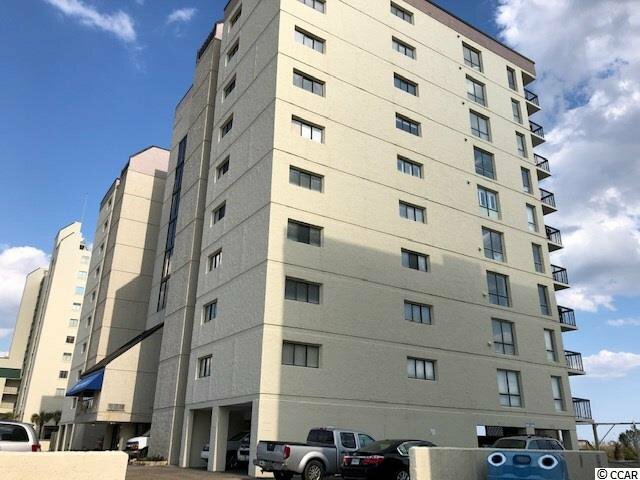 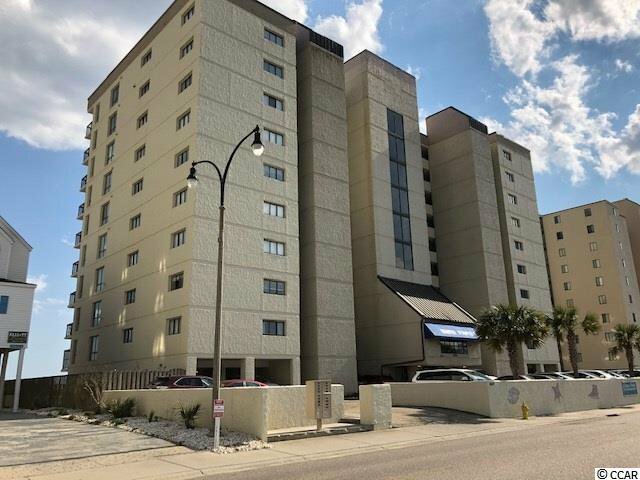 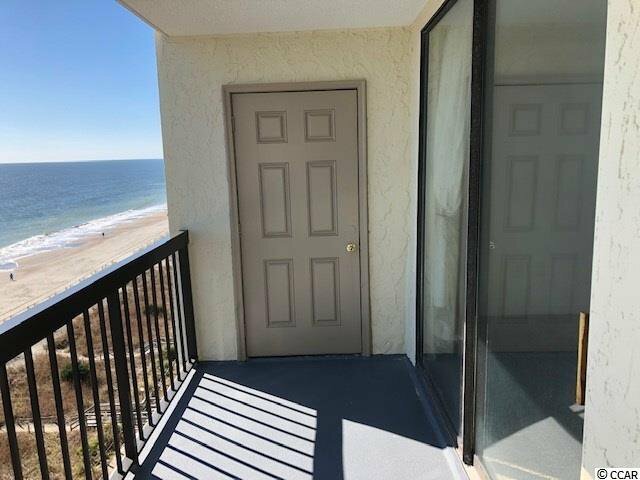 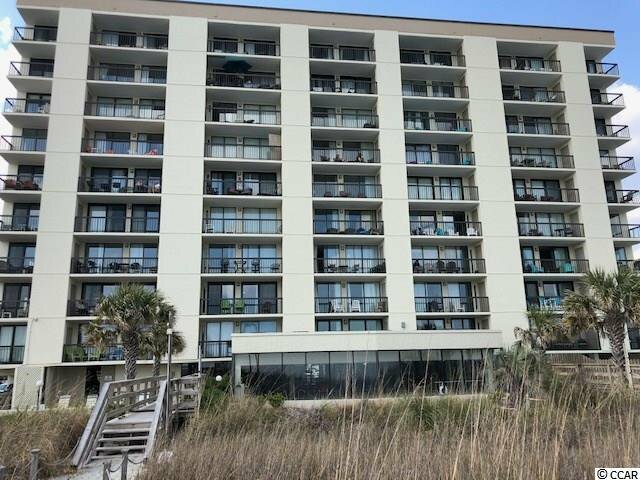 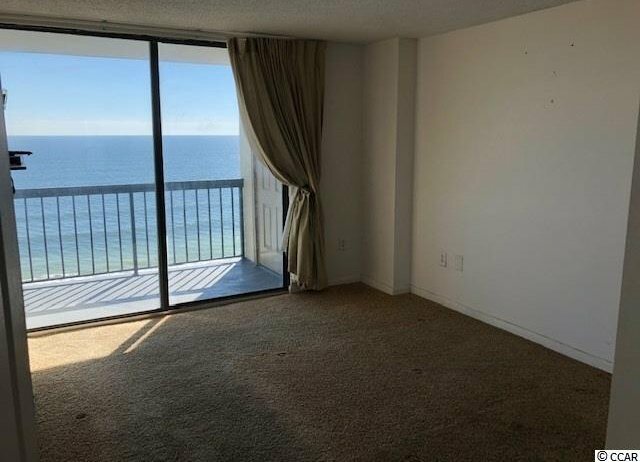 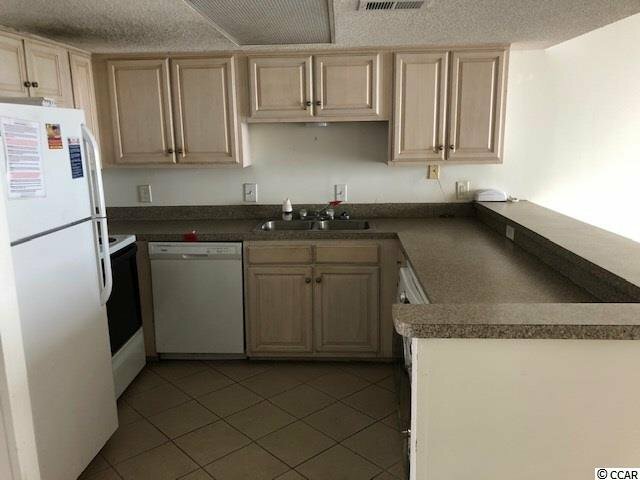 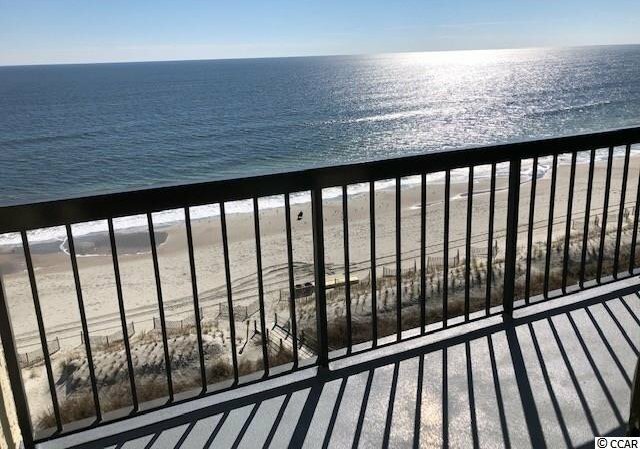 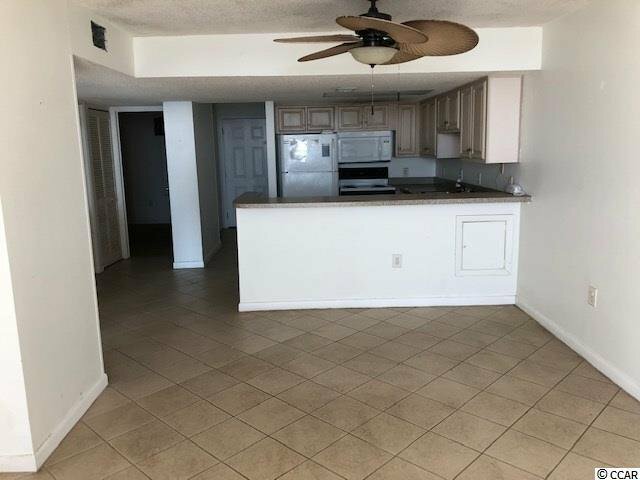 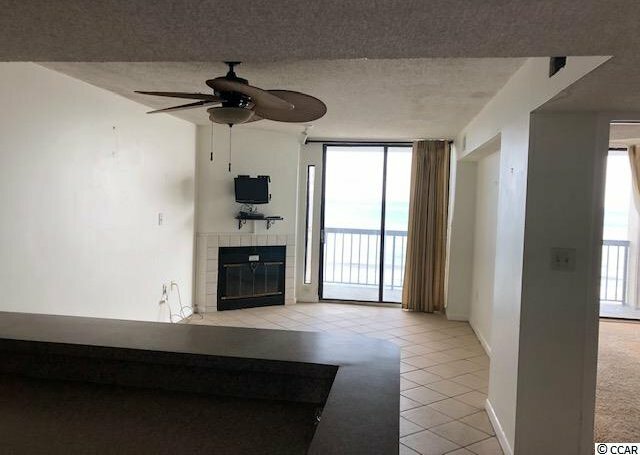 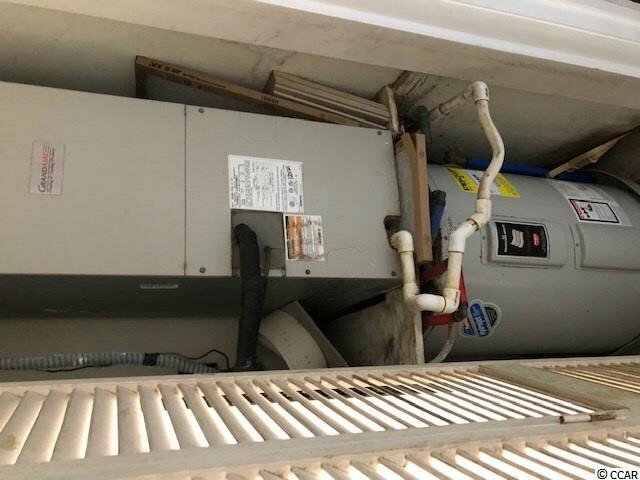 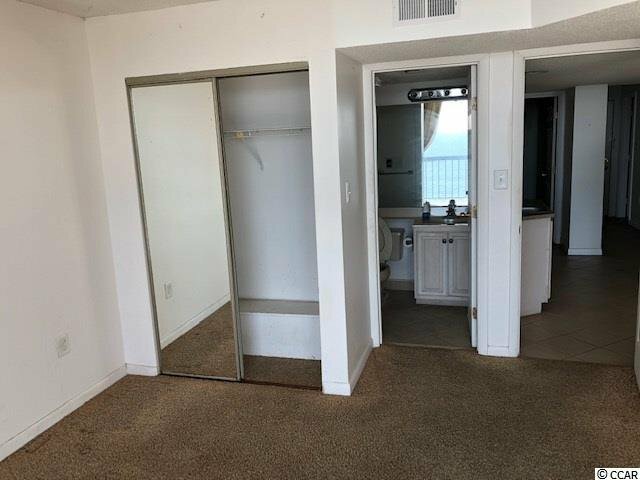 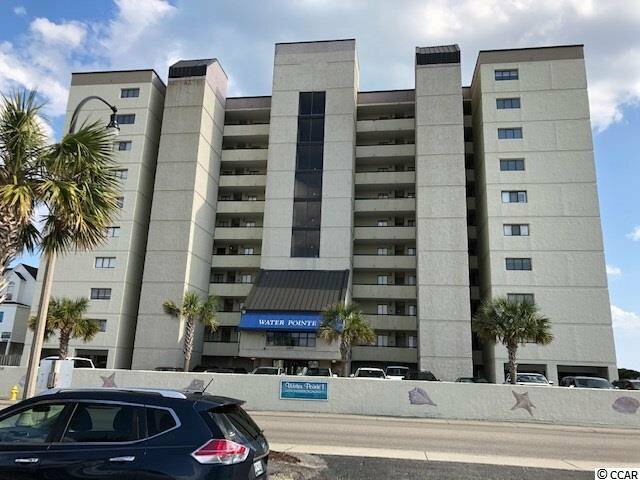 Direct ocean front unit has 3 bedrooms 2 full baths large living area with gas fireplace fantastic views of the ocean from Master bedroom and living room Good sized balcony on ocean front. 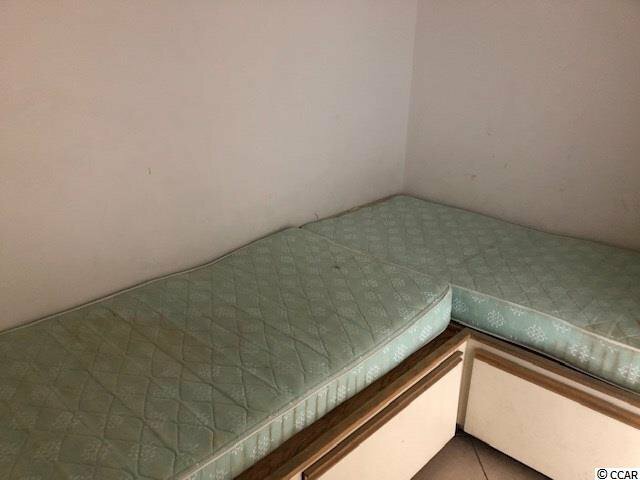 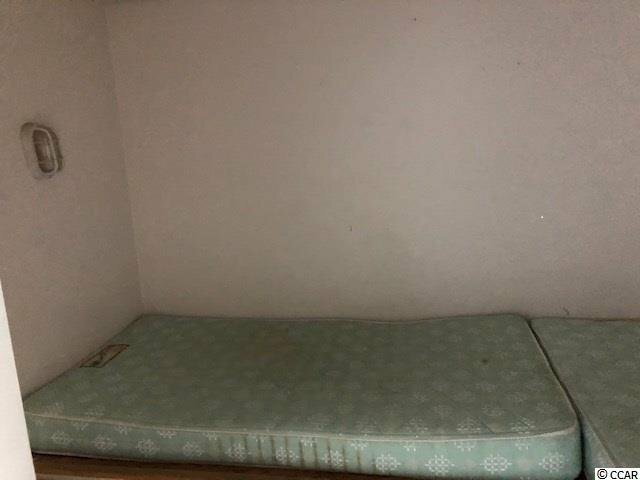 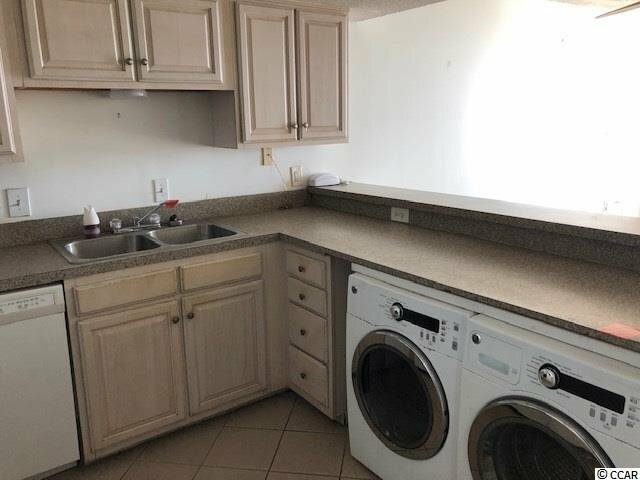 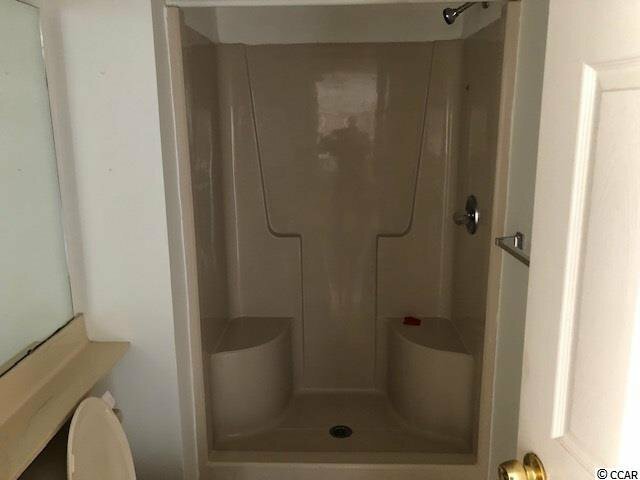 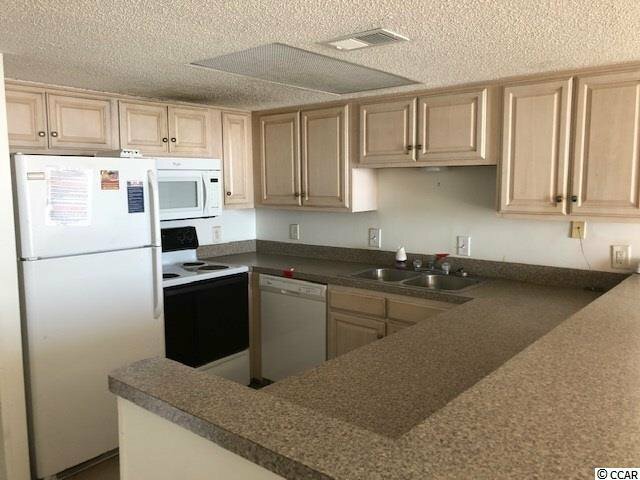 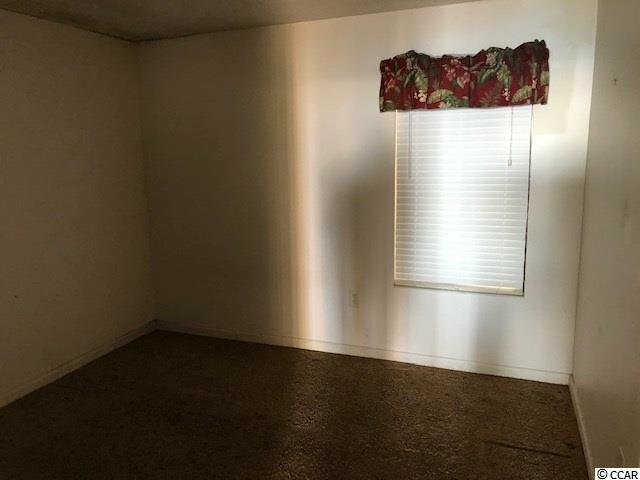 This unit is sold "as is" and unfurnished. 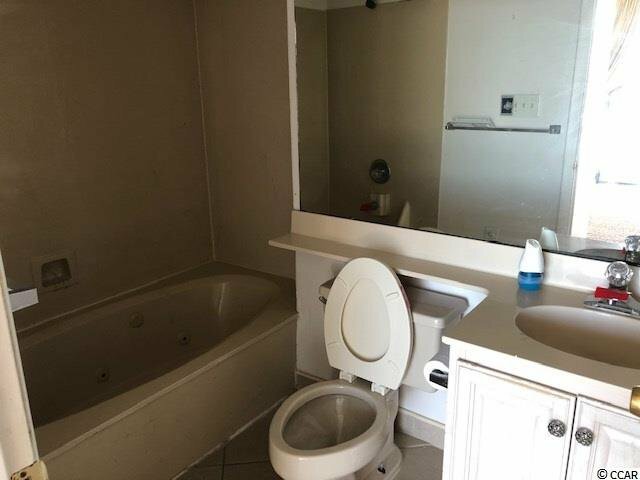 At this price it won't last long. 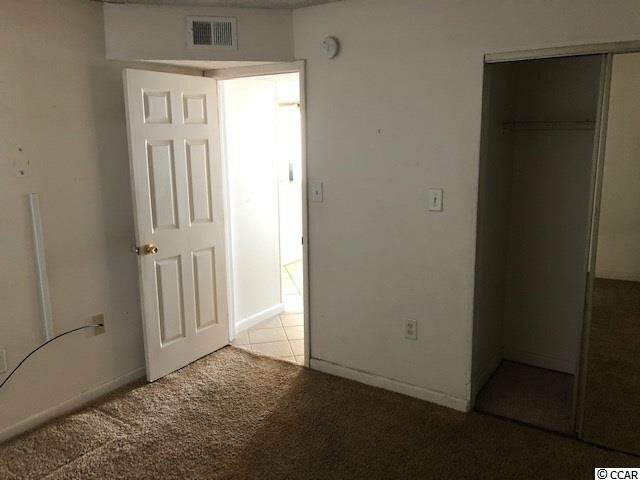 Call to see the unit today.